At Timberland Floors we endeavour to deliver immaculate and modern timber flooring to customers from all walks of life and with all budgets. 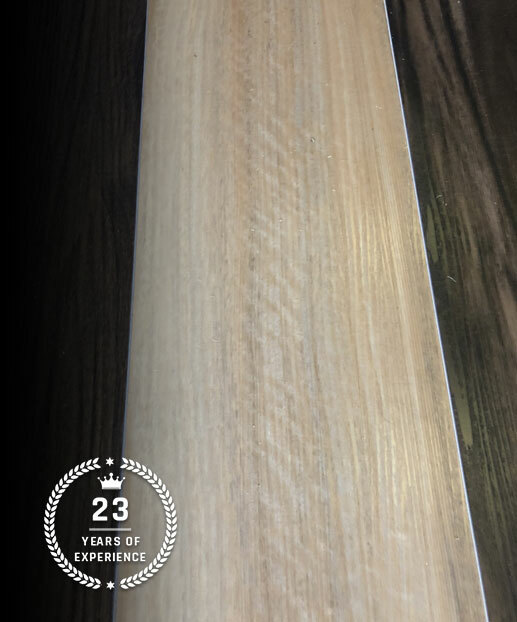 To ensure that we supply and install the timber flooring that Melbourne domestic and commercial residents are looking for we also stock cost-effective vinyl planks and flooring that accurately imitates the natural patterning of timber. Find out more by calling us on 03 9588 1452.